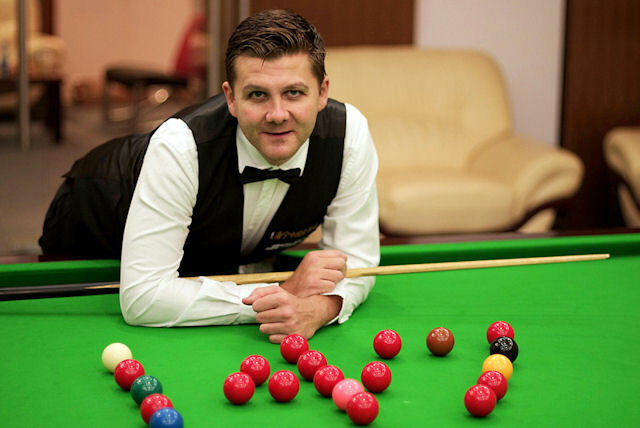 Following Ryan Day’s maximum break at the Haining China Leather City Asian Tour event, the WPBSA has decided to initiate a rolling prize for 147s at AT events. This will be £500 per event and will be backdated to the start of the current season. Day will therefore receive £1,000, unless his maximum is equalled during the tournament.